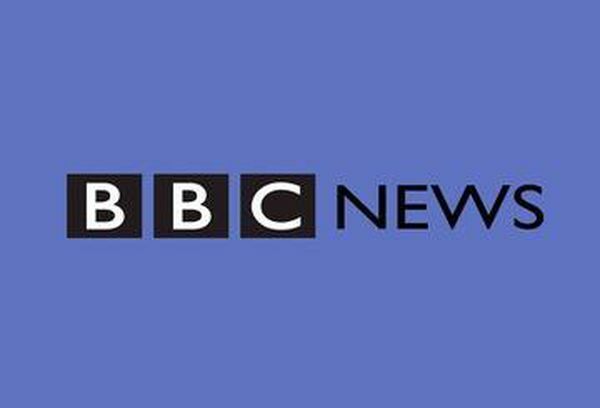 BBC News draws on the expertise of more than 250 correspondents around the world. Comprehensive bulletins on the hour every hour bring you up to date with news and business developments. Our special reports are more in-depth and cover a broader range than any other news channel, keeping you better informed.